We're almost done with all the parts needed to build my FPV -- just a few more before we start assembling the quad. I ordered the Fat Shark Dominator V2 Goggles and those have arrived. 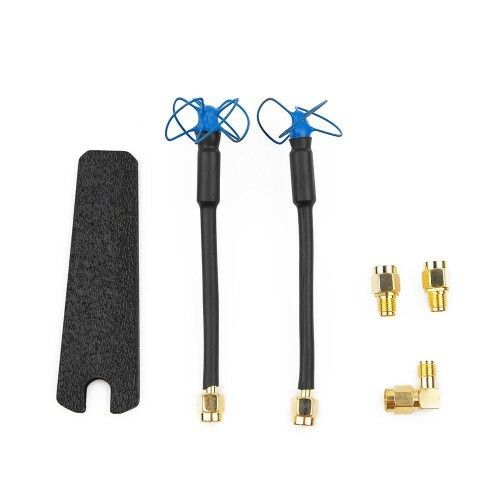 I needed some 5.8GHz antennas for the receiver on the googles and for the transmitter. There are lots of videos on YouTube that instruct you on how to build your own but I wanted to buy a set ready made. We're almost done with all the parts needed to build my FPV -- just a few more before we start building the quad. I ordered the Fat Shark Dominator V2 Goggles that will be used to fly the FPV. The video from the FPV camera will be wirelessly sent from the transmitter with OSD telemetry data superimposed to these goggles. Can't wait to experience it! 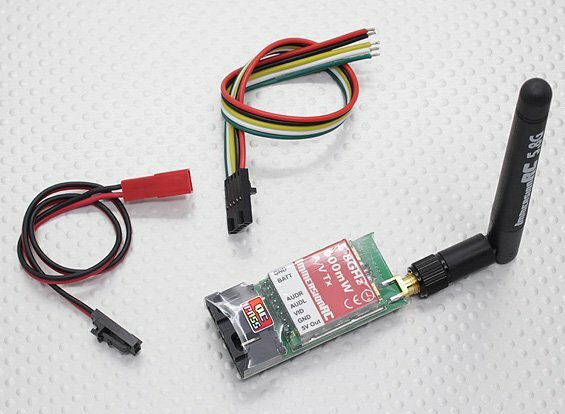 Since I'm building an FPV (first person view) quadcopter it relies on transmitting video from the FPV camera from Part 5 (I'll be covering the goggles and antennas in a future post). 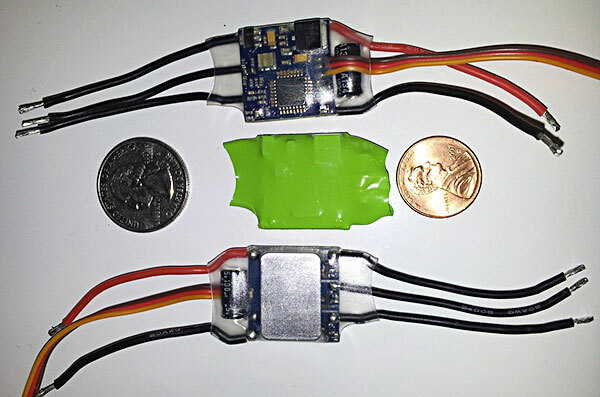 To power the SunnySky X2204S 2300kv Motors you need an ESC (Electronic Speed Controller). For this, I've selected the next generation speed controller from Quadrysteria. They state the manufacturer of this ESC is the same as the one that made the popular BlueSeries and features newer, higher-quality MOSFETs that run cooler and offer higher peak current -- apparently these ESC are so fast that you can double your PI gains. 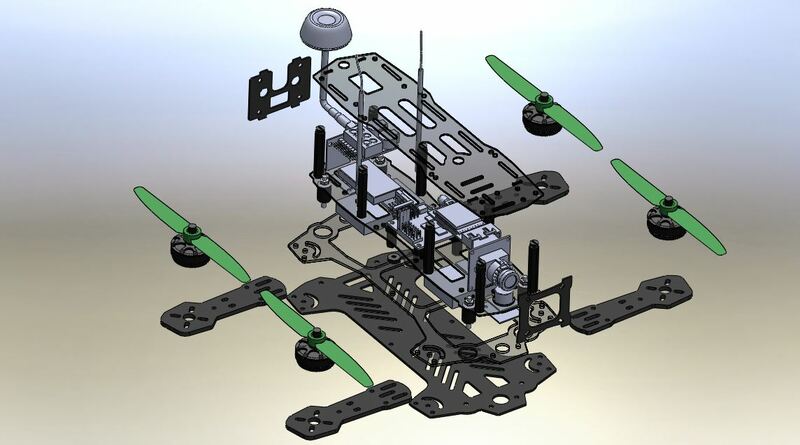 Now that the FPV mini quadcopter frame has been selected we need some motors to make it fly. 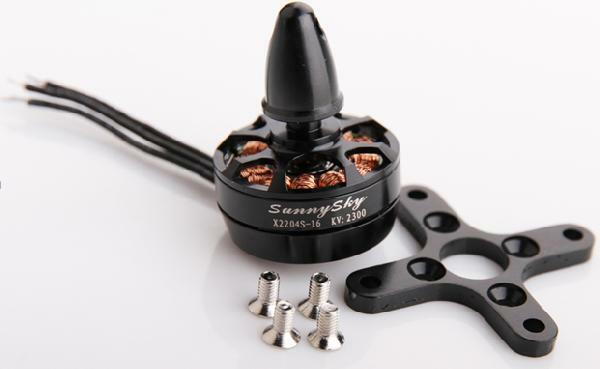 For that, I've selected 4 SunnySky X2204S 2300kv motors ($23ea). It was between these or the Tiger's MN1806 2300kv, but paying $43 each for the Tigers would take this copter out of budget (which is going overboard already) -- plus, I like the look of the SunnySky's. I've been looking at different frames for the quad I'm building. The proven 220mm "H-Quad" style frame by Blackout (known as the Blackout Mini H Quad Frame w/ Power Distribution Board) is highly respected and top on my list. However, many of those have already been built and you can find many awesome videos on YouTube showing it's capabilities. 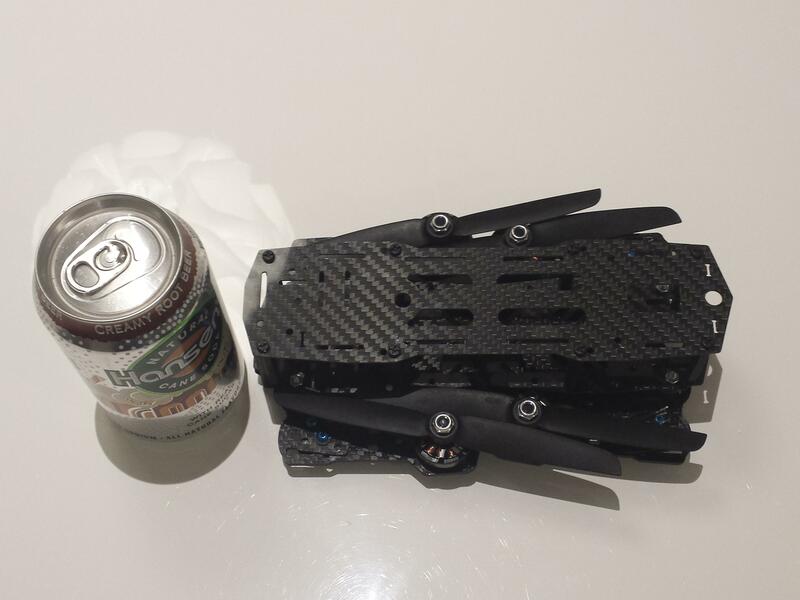 Steve sent me a forum post at RCGroups.com about a new 240mm folding mini H quad frame by Bay Area Heli called the Nemesis 240mm Mini folding FPV Quad. It comes in either G10 and Carbon Fiber material.